India has 40 Crore debit cards & 2 Crore credit cards representing a minority of India’s banked population. Recent Financial Inclusion success by PMO and banks incentivized with Insurance and loans bundled with Rupay card is sure to spur issuance on an unprecedented scale. With just 10+ lakh POS devices v/s demand, card acceptance will have to scale up, to meritoriously foster usage of formal channels. With payment authentication mandate by regulators, mobile payments are already in good demand, where mPos will be an apt solution. The affordability factor with mPos (Mobile POS) will boost growth for banks to acquire beyond existing merchants, concentrated in metros and increase overall merchant/customer base. Professionals and Service providers will find mPos indispensable given its mobility for simple payment acceptance with secure authentication while Taxi drivers for increasing utilization. mPos will facilitate unified payment functionality to open up possibilities for unlimited Apps to monetize talent and opportunities through innovations. Small retailers/service providers will realize in order to sustain and grow they can no longer shy away from cards that address cash handling while increasing cash flow and affordability. 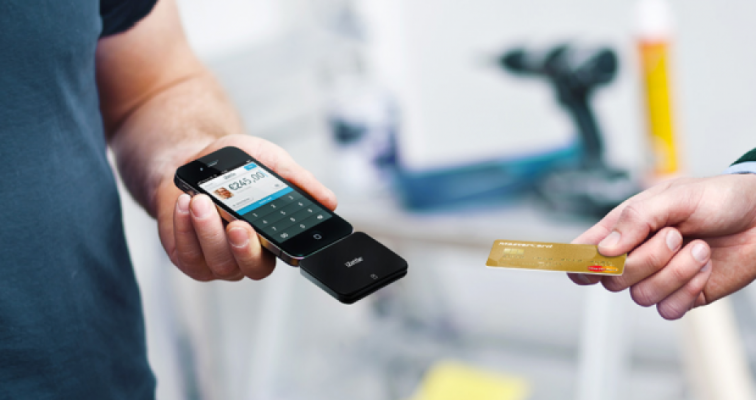 mPos will find favour with merchants for card acceptance endowed with seller protection benefits. mPos will be key for Retailers and Service providers to expand beyond their boundaries while addressing cash related problems like collection, change shortage, pilferage, fake currency, etc. Hotels/Restaurateurs will offer customers a quality experience with easy to configure mobile or tablet based order booking to eventually pay by card at the table in lieu of queues at counters. mPos will facilitate affordable built in solutions to manage Inventory/service fulfilment, integrated Invoicing and Payment processing. With effortless recon & accounting, merchants can avail Value added services to increase efficiency and overall business. Medium/Large Enterprises will avail of solutions integrated with their systems to manage multiple outlets/distribution networks efficiently with queue buster solution to arrest sale abandonment. Consumers in India research products online yet prefer to buy offline. e-tailers need to cater to huge demand from customers who prefer COD to avoid paying online. mPos will cater to many such requirements while playing role of a catalyst by increasing the affordability factor for the huge consumer base already having a demand for this solution. In a nutshell, the mPos market will gain momentum in emerging economies like India to mimic the success witnessed worldwide. Next in Mobile Payments: The Uber & Airtel Combination!